Almost two years after it was first announced that a new instalment of Tales of the City was in the works at Netflix, we’ve been given our first official look at the upcoming revival of the hit ’90s series. 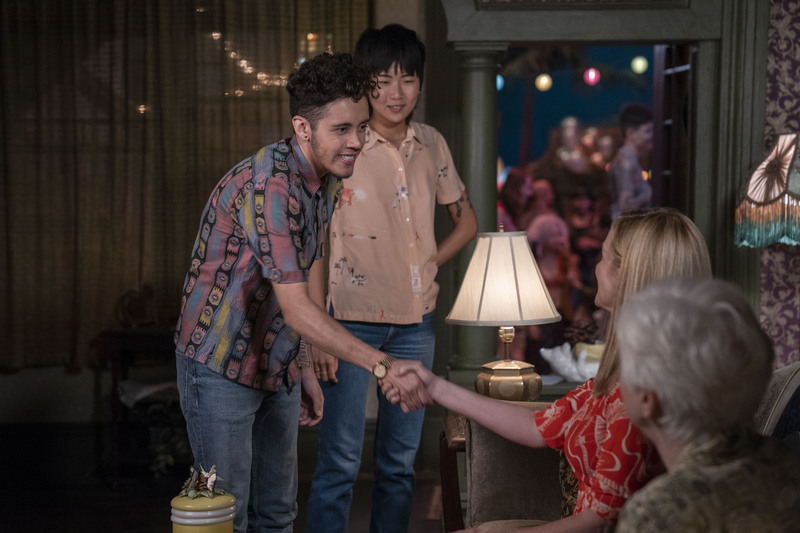 Exclusive first look images give us our first glimpse of the pair back together, as well as new additions to the series like as Ellen Page, who plays Mary-Anne’s daughter Shawna, and Looking’s Murray Barlett in the role of Michael ‘Mouse’ Tolliver. 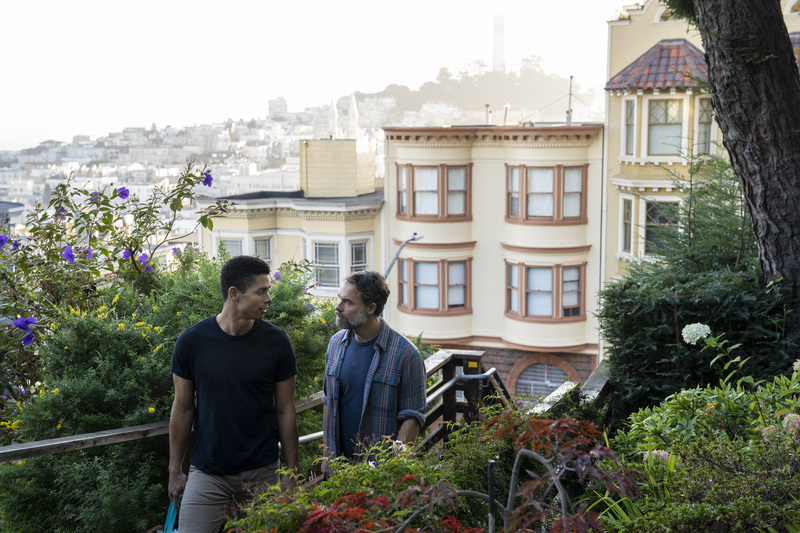 Adapted from Armistead Maupin’s best-selling book series of the same name, Tales of the City first aired in 1993, charting the journey of Linney’s Mary-Anne as she moved to San Francisco and befriends the colourful fellow residents of 28 Barbary Lane. 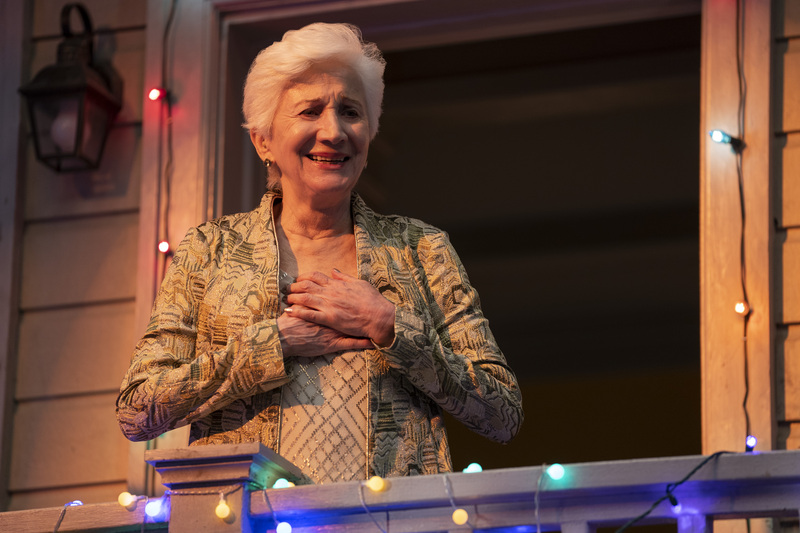 The series returned for two further instalments with 1998’s More Tales of the City and 2001’s Further Tales of the City, and the latest outing is set to pick up the story 20 years later, as Mary-Anne returns San Francisco once again after leaving the city behind to pursue her career. 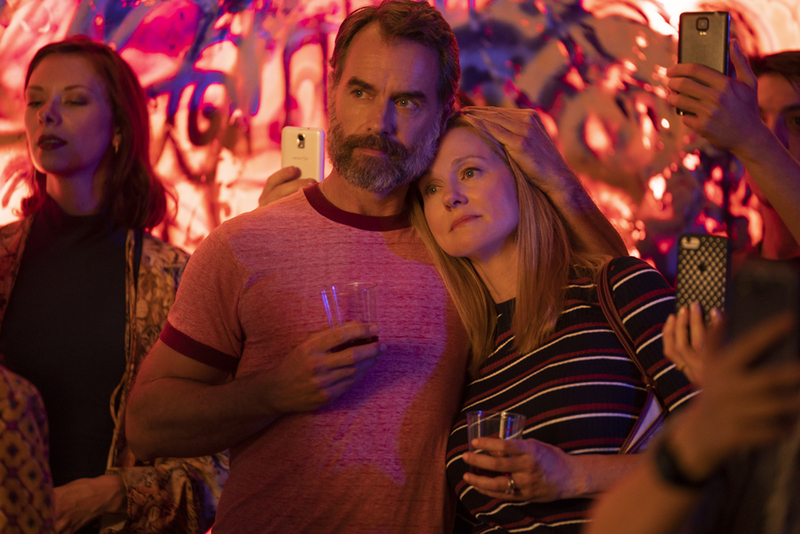 Tales of the City sparked plenty of controversy in the ’90 for its frank depiction of LGBTQ life – then still a rarity on television – and the new series is set to bring a fresh collection of diverse LGBTQ stories to the small screen. As well as a diverse new cast, Netflix’s Tales of the City revival has already won early paudits for ensuring queer people have been heavily-involved behind the scenes too: Orange Is the New Black writer Lauren Morelli serves as showrunner and executive producer, while LGBTQ directors and an entirely queer writing team are helping reintroduce the beloved series new and old audiences alike. The 73-year-old author, who serves as a co-producer on the Netflix revival, said previously: “I couldn’t be more excited about this new brand-new incarnation of Tales. It’s set in present-day San Francisco with all the joys and complications that might suggest for the residents of 28 Barbary Lane”.